HUDSON RIVER, New York - Lady Liberty did not disappoint. 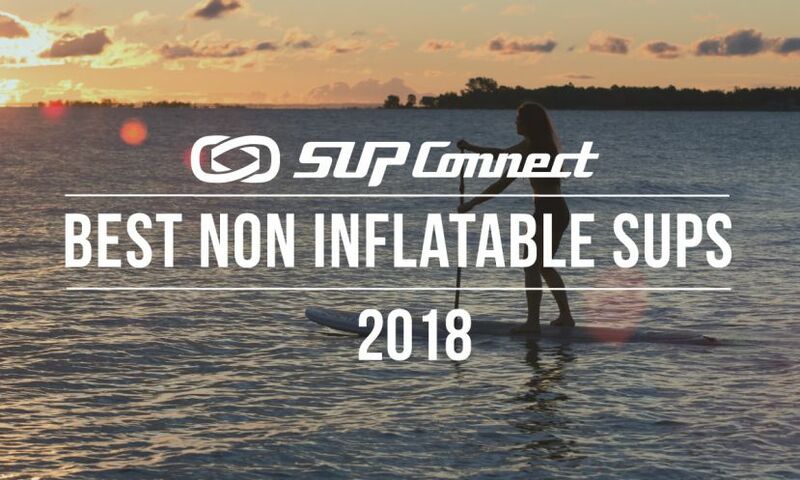 The greatest stand up paddle athletes on the planet gathered to test the waters of the Hudson River in NYC over the weekend on Day #1 of the New York SUP Open, 2nd stop of the APP World Tour. Everybody said it was a bucket list item. Every paddler has a story to tell. It was one iconic event, not to be soon forgot. Here's the recap. The Women's Pro Race around the Statue of Liberty left no question that the female side of the sport continues to rise. Terrene Black, all the way from Australia, was back to reclaim her crown as 2017 Overall Women's World Champion. Annie Reickert flew in from Maui. Slovenia’s Manca Notar's presence was felt as well as the Californian contingent led by Shae Foudy and Candice Appleby. Candice, looking fierce, focused and fit, took off out of North Cove Marina underneath the Freedom Tower, hammering her way across the Hudson River in a statement about what her intentions were from the start. Shae Foudy, our Overall Women's Champion from London and Terrene Black were close behind. A 6-mile race has always been Candice's favorite distance and this event on the Hudson was clearly something she has been training for with a vengeance. Foudy jumped on the back of Candice's board as the ladies raced around Lady Liberty but the young gun from Dana Point, CA - a longtime friend and student to Candice - could not hold onto the fierce determination and seasoned strength of Appleby. Candice increased her lead and Terrene fell behind the duo. Annie Reickert followed in fourth and hanging tight with the lead ladies was NY Wild Card Stephanie Shideler. Shideler has been making herself known throughout the Euro Tour and competed with the top seeds in the Gorge this year with impressive results. In her home turf of New York, she creates a wake of her own making and is a force to be reckoned with. In a well deserved and much celebrated win, Candice crossed the finish to loud cheers from spectators and a time of 1:11:28. Shae pulled in 30 seconds behind at 1:11:54 and Terrene, ever present and battling, crossed the finish at 1:13:28. 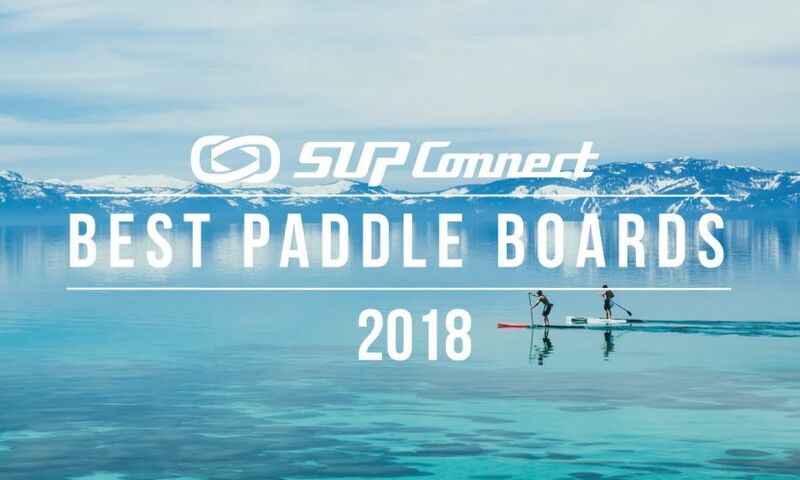 The Men's Pro Race was stacked with the greatest field of talent the sport of SUP has seen in quite some time. The start line for the Men's Race included practically every top name in the sport, from legends such as Travis Grant and Danny Ching, to World Champions Kai Lenny and Connor Baxter, to the current major Contenders such as Michael Booth, Casper Steinfath, Arthur Arutkin and Mo Freitas to mention just a few. 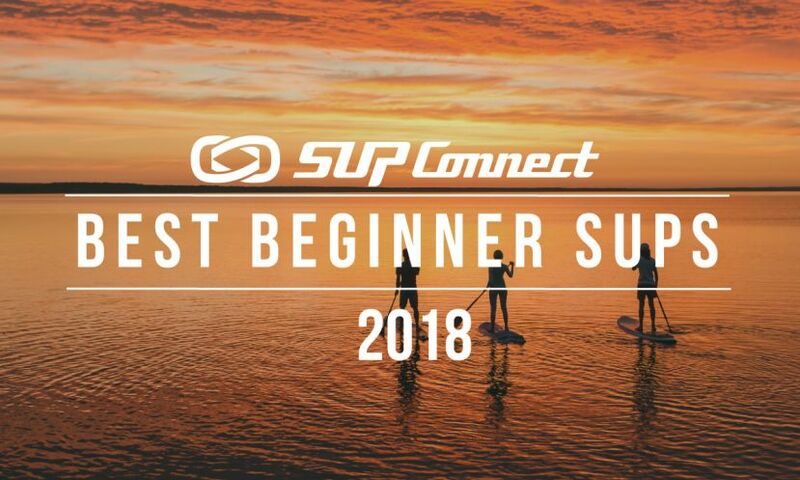 Watching them on that start line, sitting on their boards, feet in the water, jostling with each other and relaxed was to witness the sport of SUP at its finest. And then the fun started. Race Director Anthony Vela blew the horn and the greatest male paddlers on the planet took off for the Statue of Liberty. In a showdown that shook up all expectations, the Men's Pro race quickly developed into a charge by France's Arthur Arutkin and Australia's Michael Booth. The two pulled away from the pack in a battle that promised to be a dramatic finish between the two. Booth, hot off of his win in London, set the pace as the boys rounded Lady Liberty with Arutkin hot on his tail. The two exchanged places and in the final crossings of the Hudson, Boothie began to lose ground allowing Arutkin to take a solid hold on the lead. Threading their way through ferry traffic, dodging the circle line and a jetski training camp, the men powered to the shore just under the Freedom Tower and began the final grind to the finish. Ever present, watchful, Travis Grant made his move and pushed past Boothie into second place. Connor Baxter began to make his presence known and looked like he might overtake Booth in those final yards, but Booth's conditioning and overall stamina held the World Champ off. Down to the finish, the top five drove for gold and points towards their overall World Championship Title. Arutkin, looking like the hounds of hell wouldn't deter him, crossed the finish first with a time of 58:23. Travis Grant chased him down to the wire and crossed three seconds behind at 58:26. Booth held onto the top three by driving through the finish at 59:21. Connor Baxter came in fourth at 59:32 reasserting his chase for the title. And, the king, Danny Ching, beat out a field of young guns to come in 5th at 59:58. Stay tuned for interviews from the athletes and MORE action as the event heads to Long Beach for the Sprint Races on Tuesday and the World Championship Surf Competition this week as the New York SUP Open continues! 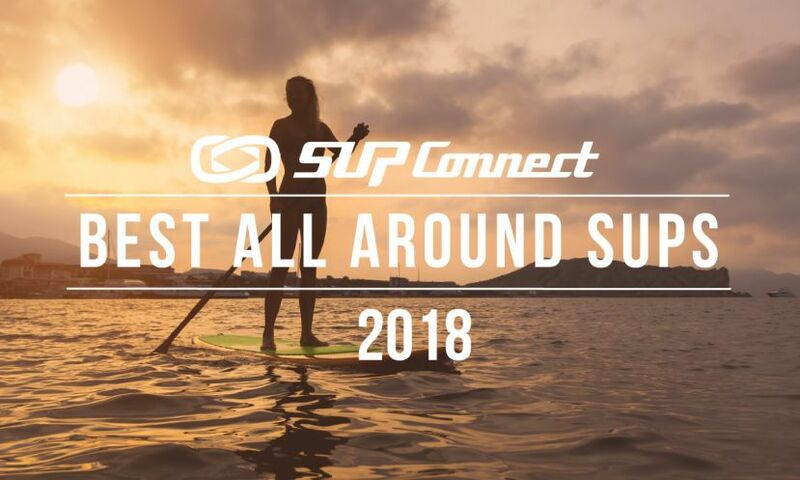 The APP World Tour is the Professional World Tour for the sport of stand up paddle surfing (also known as SUP / stand up paddleboarding / paddleboarding). 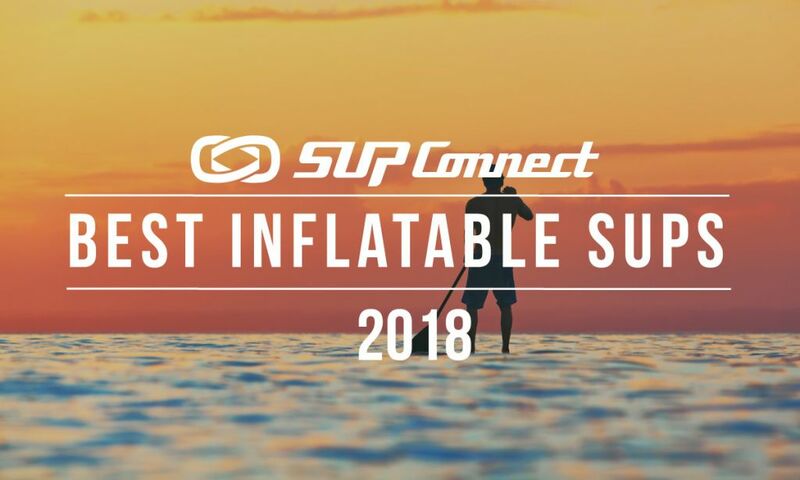 Officially sanctioned by the IOC recognized Federation for Surfing Sports, the ISA (International Surfing Association), the APP World Tour sets the standard for competitive stand up paddle racing and SUP surfing events worldwide. The APP has been crowning the sports World Champioins for both Men & Women since 2010. The APP World Tour produces a complete inventory of programming, including live and post produced broadcasts from its events, with distributions to over 100 countries worldwide via premiere Sports Networks including CBS Sports and FOX Sports Asia & Australia. More informatioin is available at appworldtour.com and fans can follow the events @appworldtour on Facebook and Instagram. For more information on the APP's City Paddle Festivals, please visit citypaddlefestivals.com.